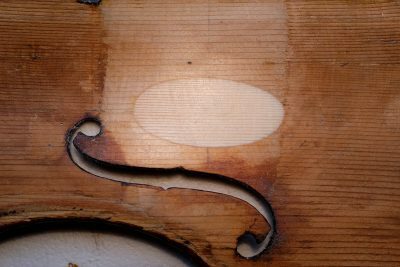 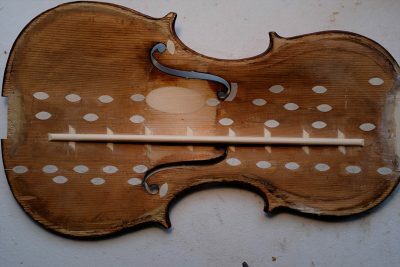 Paul Bowers is regarded as one of Britain’s finest violin makers and restorers and has won awards in major violin making competitions which has helped to establish himself as one of Britain’s leading contemporary makers. 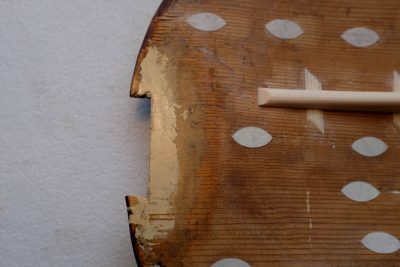 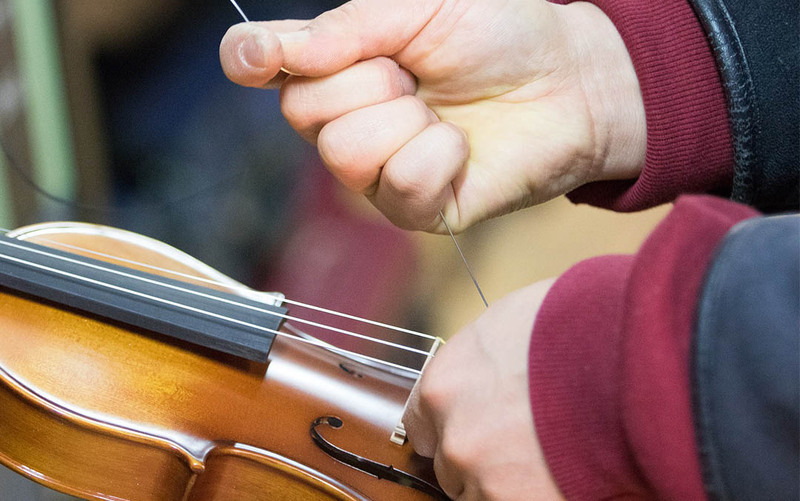 Repairs carried out on all makes of violins, violas and cellos by a qualified and experienced technician. Old instruments expertly brought back to there original glory with the utmost care on preservation. Custom violins, violas and cellos expertly hand crafted and tuned to the customers exact specification. 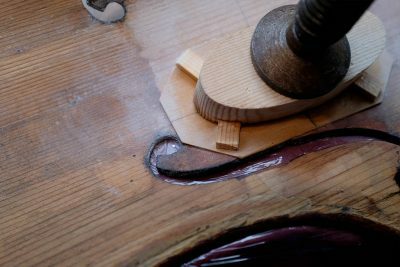 Paul Bowers started his own workshop over twenty-five years ago, producing a limited number of fine, handmade instruments per year. 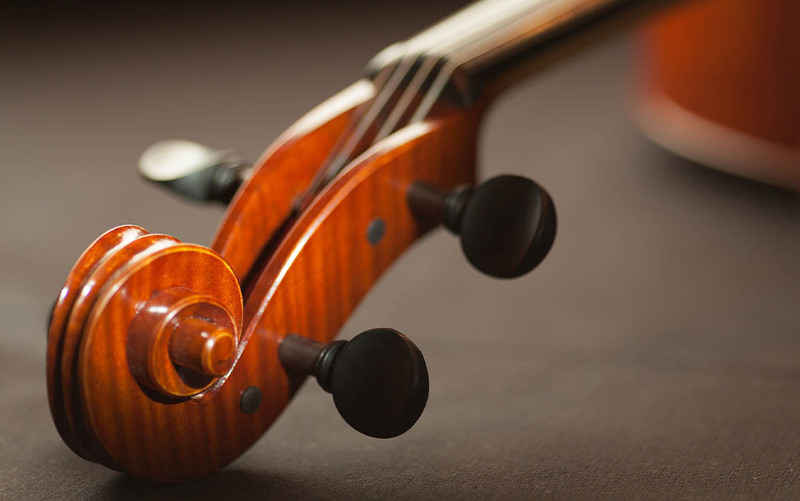 His violins, violas and cellos are played by musicians across the world. 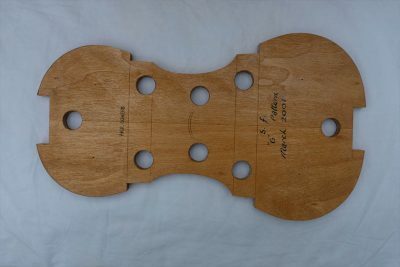 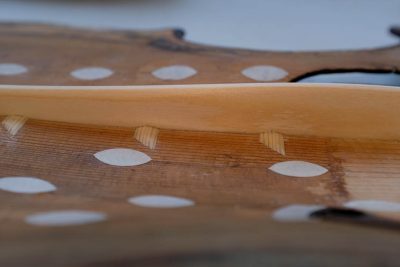 Paul’s work is inspired by the great tradition of 17th and 18th century Italian violin making. 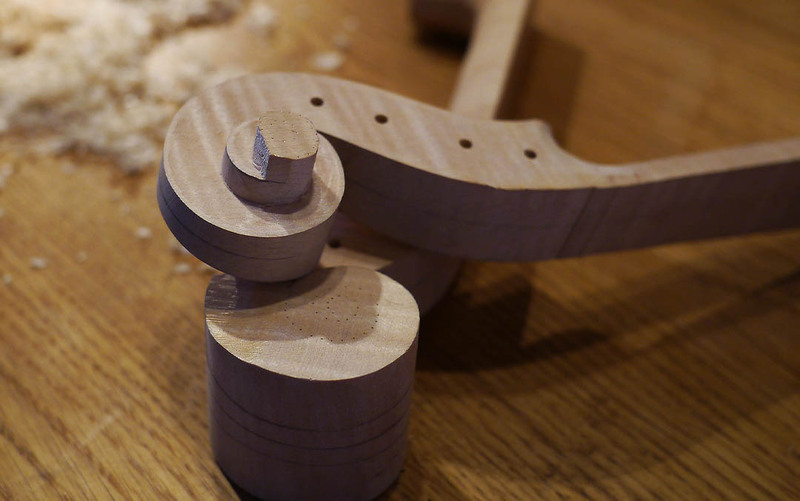 He uses design principles and workshop practices from this period to create instruments for today’s musicians.